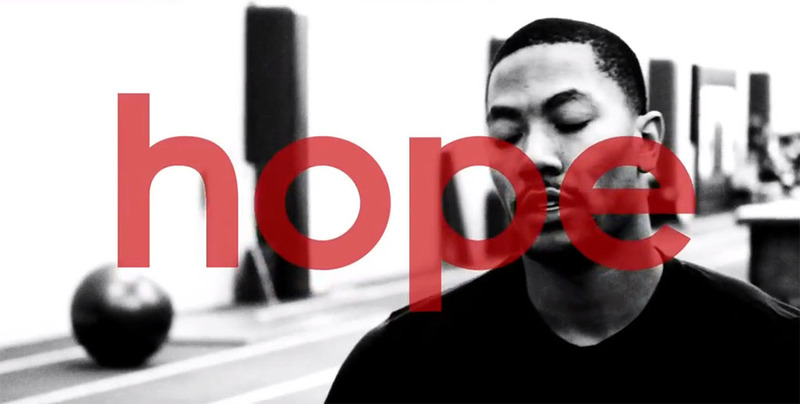 adidas Basketball releases the 2nd installment of The Return Of Derrick Rose, where we take a look at the NBA’s youngest MVP winner on his road to recovery. Derrick Rose tells us how he observed last season’s NBA playoffs and used it as his motivation to continue to rehabilitate and strengthen his body during the offseason. Check Episode 2: Hope after the jump.